Bleach Ichigo Bankai Sword | BUDK.com - Knives & Swords At The Lowest Prices! 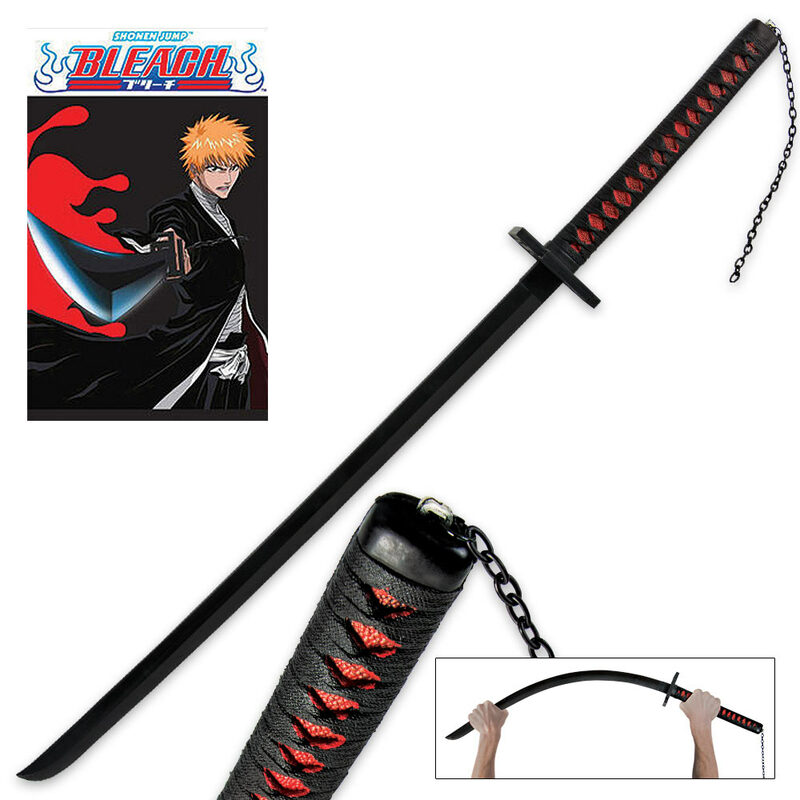 This is the perfect Ichigo Bankai Sword to add to your Bleach collection. 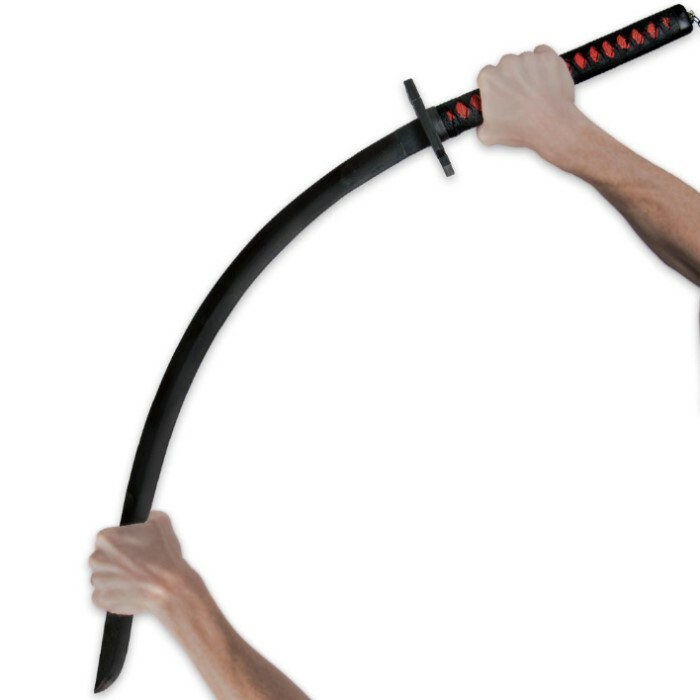 This replica of the popular hero’s weapon has a high density foam construction and features a real Samurai sword handle, which is 8” in length. It also has the signature four-armed guard specific to Ichigo's weapon. This sword is 39” in overall length and is an official licensed Bleach product.